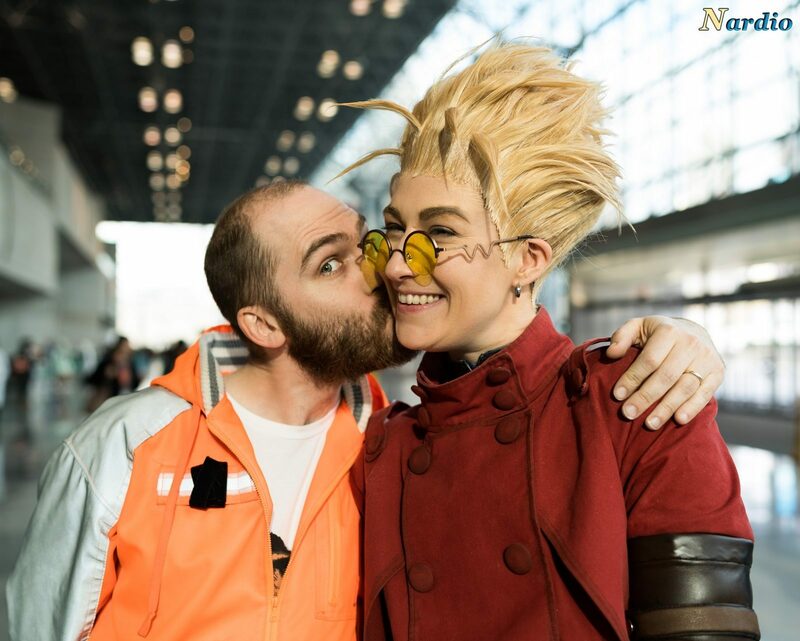 I know yesterday I just shared an awesome couple I met at Anime NYC, but here is another one to make your day. Saturday at Anime NYC I was swarmed by amazing cosplayers, but one stood out so much, I actually cheered when I saw her. 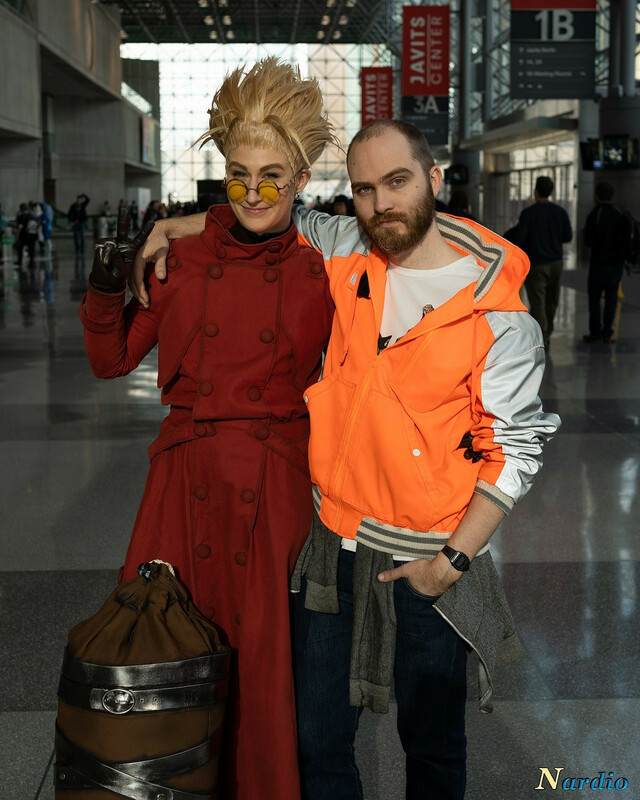 It was Jacquistuffnthings, or Jacqui as Vash The Stampede and she was perfection. She was Vash incarnate and I was fanboying like crazy. At her side was a handsome gentleman who was helping her through the con and I immediately asked if they were a couple. When she said yes, I found myself even more happy. I love it when partners support one another. Jacqui and I chatted and had an awesome interview that you will see soon enough. For now, to celebrate this awesome month of love, here are a few more shots of this Jacqui and her boyfriend Jon.